On the day before the Oscar nominations come out when Natalie Portman will undoubtably get a nod – quite probably leading to another win, I thought it was a good time to look back at her career. She does have a reputation for being a little cold and brittle on screen but while films like Star Wars, The Other Boleyn Girl and last year’s Jane Got a Gun support this, there is plenty of evidence to the contrary. Some films, such as Your Highness, show she has a real sense of humour. None of these performances are among her best though. We didn’t know then that this film would be the start of a varied and impressive career but we suspected it would. Portman’s portrayal of Mathilda was a stunning star making performance back when was still only twelve. The director’s cut of the film makes Mathilda complicit in some of the titular hitman’s kills but the original version is better having her as a innocent adolescent fascinated by and forgiving of her new surrogate parent’s line of work because he is her protector and she needs to trust someone. Ted Demme’s film has Timothy Hutton, already struggling in his relationships with women, getting more confused when the only female he finds he can connect with on an intellectual level is a fourteen year old Natalie Portman. 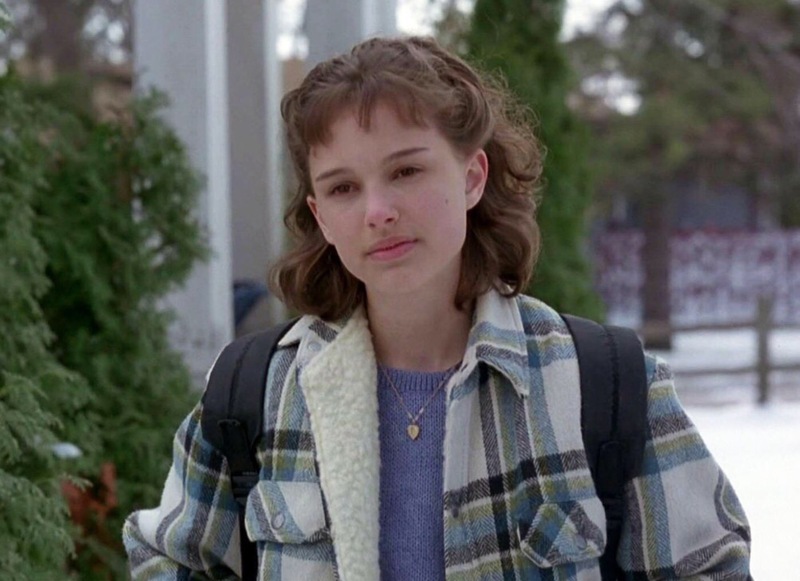 Portman is smart and sassy beyond her years but entirely believable as the literal girl, literally next door. Now old enough to date, Natalie Portman wins the heart of Zach Braff’s Andrew and cinematic audiences in this film about troubled people grounding one another. She is a bit of a manic pixie dream girl but adorable in a way her acting choices rarely showcase. 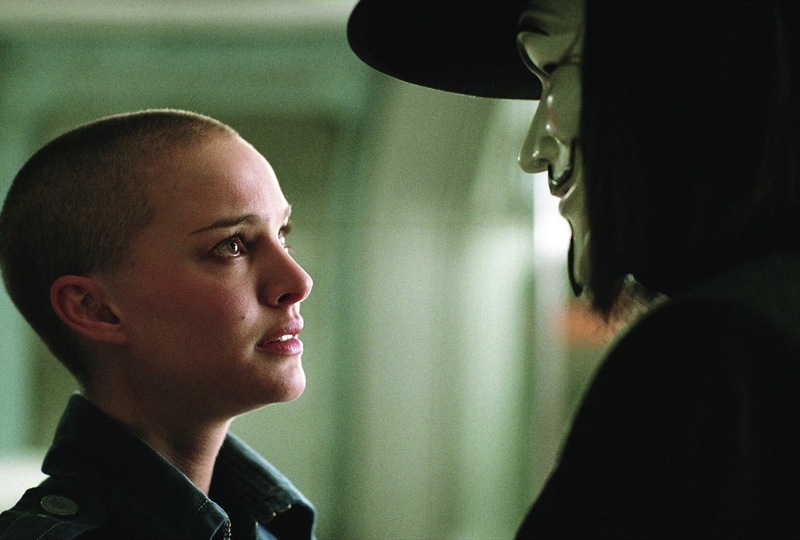 At twenty three, in the same year as Garden State and five years after The Phantom Menace, Natalie Portman took on what was her first properly adult role. Closer tells the story of four people in relationships with each other and, not evolving too much beyond its on stage origins, it is a powerful actors showcase. Portman easily holds her own against performers more experienced (Julia Roberts) and more intense (Clive Owen). Getting mixed up with another killer Natalie Portman in brilliant as the woman radicalised by a freedom fighter come terrorist opposed to an unjust dictatorial government. Adapted from an Alan Moore comic this is the only time his harsh, uncompromising vision has been properly translated to the screen and this is largely due to its leading lady, showing for the first time how she can sell less easily palatable material. Showing she could still do charming, kooky and cute (and she may yet again), even after playing a stripper and a terrorist, Natalie Portman plays Molly Mahoney in Dustin Hoffman’s enchanted toy shop. The film is magical and so is she. 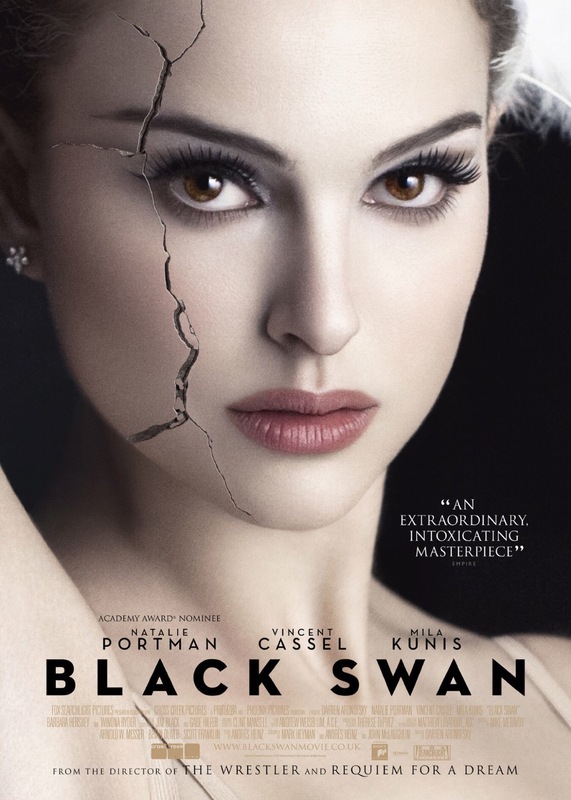 Portman deservedly won her Oscar for Darren Aronofsky’s gripping thriller about a young dancer driven insane by Swan Lake. It isn’t one of her warmest screen appearances but she is both sympathetic and repelling as a theatrical artist consumed by passion and ambition. The film is prodigiously captivating and Portman’s commitment to its unconventional narrative is once again essential to this. 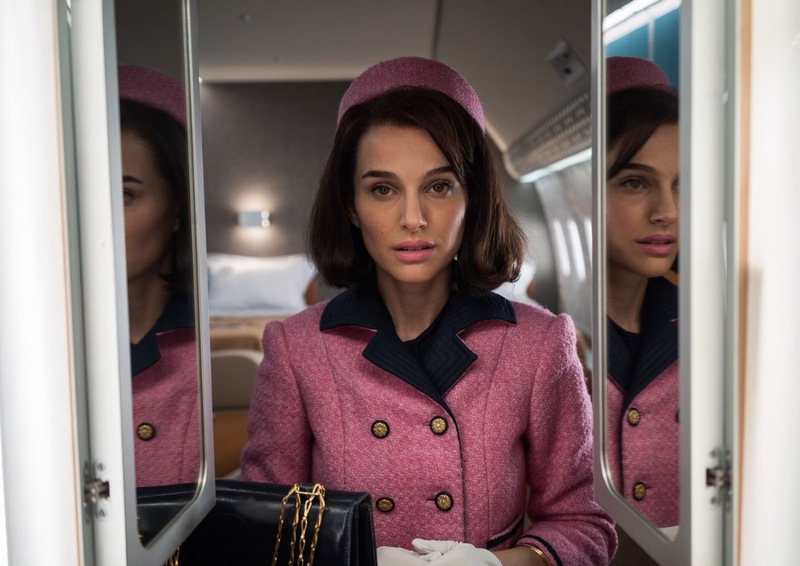 This portrait of Jackie Kennedy, in cinemas now, stands a good chance of earning Portman another gold statuette and Emma Stone would have to concede it if it does. It is a very precisely observed study of a hugely famous woman who has learnt to live her life in the way she thinks the world’s public expects her too, at the time at which this is most tested. ‘Cold and brittle’ is how I’ve described her in the past…but she’s a real force in the right role. Have you see her in Goya’s Ghosts? I haven’t but I will search it out. Is it one of the cold ones or one of the warm ones?